I have coached a high school mock trial team for the last four years. I am pleased to say we have 28 students on the team. We even have a student courtroom artist who practices at each meeting by sketching his classmates as they discuss case theory, arguments or rehearse witness statements. I am also the outgoing chairman of the Santa Clara County Law Related Education Committee after two wonderful years. I have enjoyed working with the County of Education, attorneys, mock trial coaches, judges and students in putting on our annual tournament. 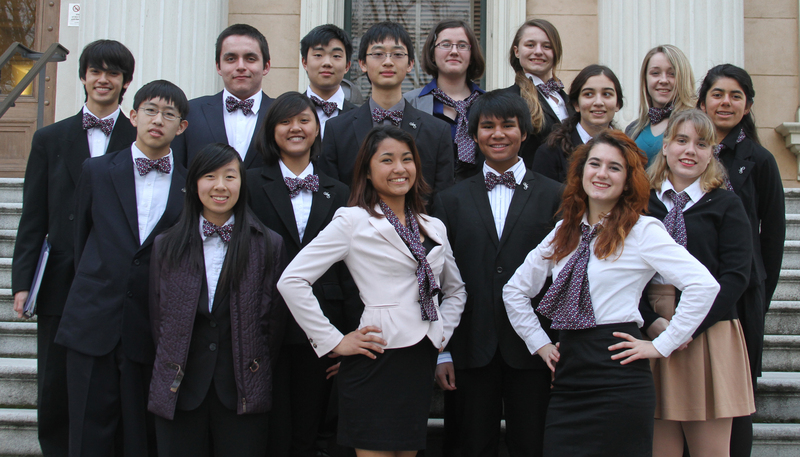 Twenty high schools averaging twenty students a team participate in the Santa Clara County Mock Trial Tournament. We are expecting twenty-two teams in 2014. Each team has at least one attorney coach, usually up to three. Several law firms consider coaching a high school team as a matter of civic duty. Our County is hosting the California High School Mock Trial Finals for the first time since 2010. We are looking forward to a great event with schools and attorneys from across our state coming to San Jose in March 2014. Many attorneys and judges volunteer their time to provide positive opportunities for students interested in the law. They put in countless hours to help others. Why? What is the benefit? I volunteer because I believe in helping others. I have now watched a class grow up from their Freshmen to Senior year. I am now writing college letters of recommendation. Our team has had three different sets of younger siblings. I also enjoy hearing from former students about running for student office in college or dreams of going to law school. 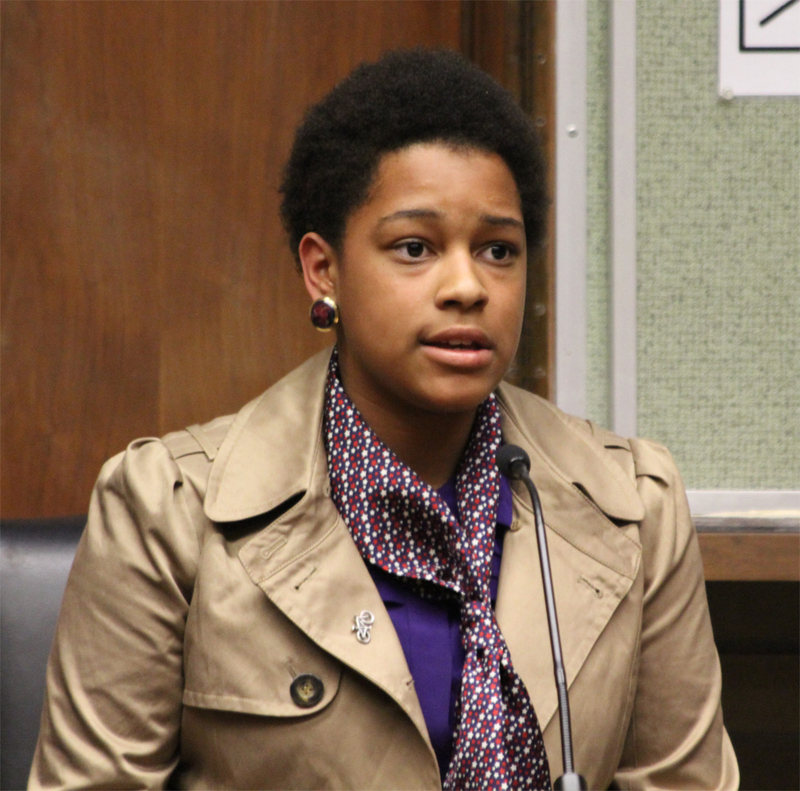 It is amazing to watch a student go from being meek to hearing their voice roar with a powerful courtroom presence. It is rewarding to see students construct opening statements, powerful cross-examinations and crushing closing arguments. It is also just plain fun working with other volunteers. It is always disappointing to hear someone say they do see any return on investment to help a program with over 400 high school students, supported by 60 attorneys and 50 judges. The future of the legal system is worth it. Providing positive opportunities for youth is worth it. And lawyers generally remember the companies who support the causes bar associations and courts sponsor. I am glad there are more people who believe in helping youth than those who do not. If you are interested in helping us reach our county goals, please contact me on how you can help. Next Post:Can You Get a Default Judgment for Producing TIFFs? Do you use any kind of written materials, for example the Mauet book, to help the students know what to do? Just curious.